(a) Connect an intelligent tester to the DLC3. 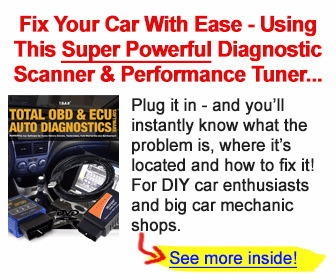 (b) Turn the ignition switch ON and turn the tester ON. 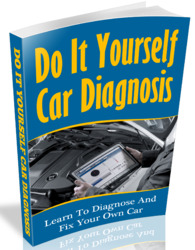 (c) Select the following menu items: DIAGNOSIS / ENHANCED OBD II / DTC INFO / CURRENT CODES. If any DTCs other than P0171, P0172, P0174 or P0175 are output, troubleshoot those DTCs first.